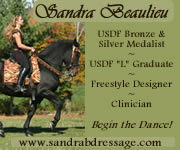 Thank you for choosing to register with DressageMarket.com. Please fill out the following fields required for registration. DressageMarket.com and potential buyers will communicate with you via your email. Please add DressageMarket.com to your safe list to ensure that your email-filtering program does not block it.